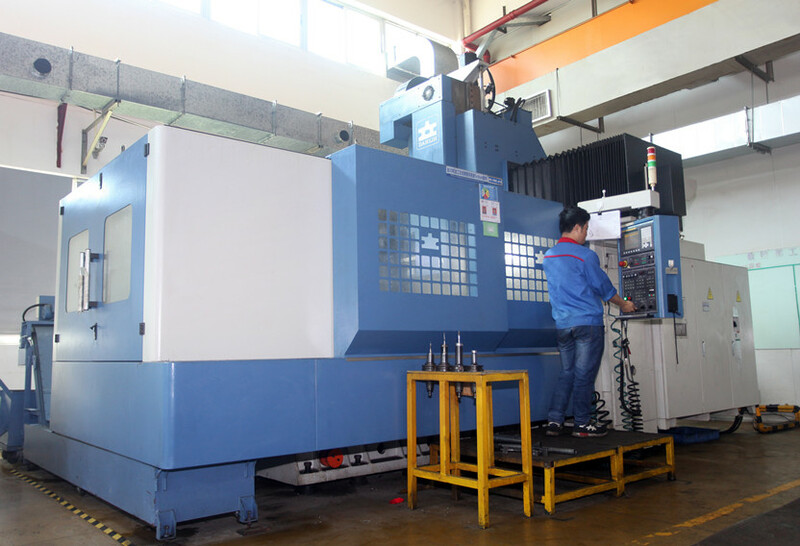 Have designed & processing more than 5,000 kits of auto injection mould, accumulated abundant technical experience, capable of providing one-stop solution for injection system. Technical Director, Engineering Bachelor Degree, who is engaged in injection mould designing and manufacturing management for 22 Years, he is the excellent representative of technology and management of JKM, the expert in the management of designing, manufacturing and project procedure; he won very good reputation from different customers. Project Manager, Engineering Bachelor degree, who is engaged in injection mould designing and project management for 20 years, experts in the management of designing, manufacturing and project procedure. 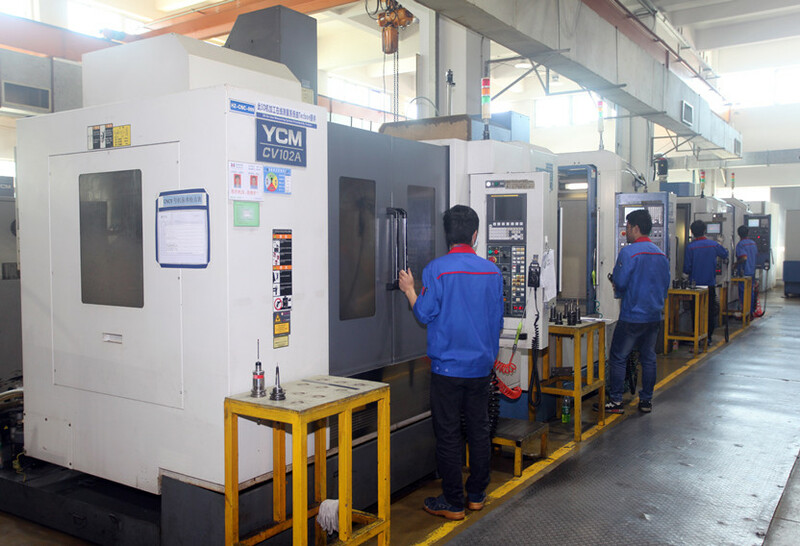 Design Manager, Engineering Master Degree, Injection Mould Expert, who is engaged in Injection mould designing and programing for 15 Years. He once worked in HYSMould for 10 years. Accumulated plenty experiences in designing for plastic mould area and rich experience in optimizing mould construction & providing injection system solution. 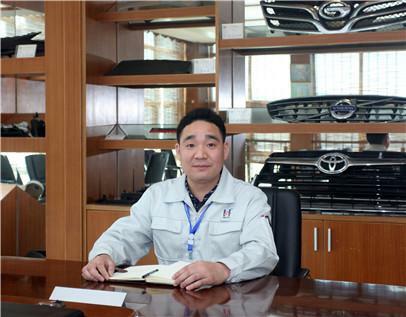 Production Manager, Engineering Bachelor Degree, who is engaged in injection mould programming and manufacturing management for 15 years, has rich experience in mould manufacturing and product quality control. 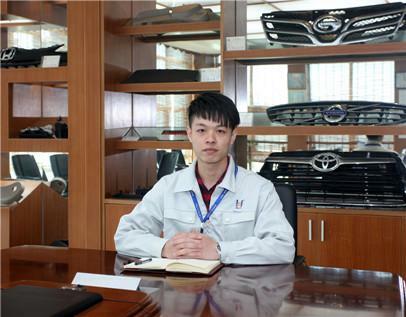 The technical team, over 60% has got engineering bachelor degree, the average age is about 35 years old, it is an active and continuous improvement team, the team members keep study and following advanced technology always. Cooperating with the international famous customers with their Integrity & reliance to provide guarantee for the quality and delivery always. In J-K Mould, implemention of project management with standard operating guidelines, quantitative indicators, inspection methods, brought stable processing of each projects and high-quality mould making guarantee. 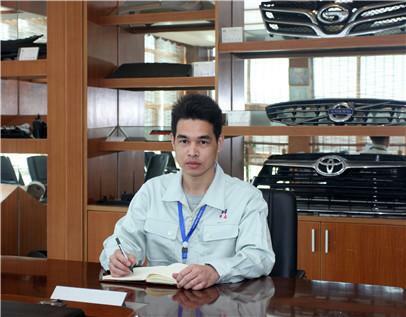 Meanwhile, motivated employee's responsiblity and promoted work efficency, realized one-to one service and improved customer service level. Help customer adjust product wall thickness reasonably, and discover the best balance point of product quality and production costs. Predict appearance defects of product including welding mark, gas traces and air trapping, etc., foresee and control them on the mold. Predict product deformation, help customers improve product assembly structure; make design to prevent mold deformation. Arrange plastic material feeding and cooling system reasonably to achieve optimum process effect and minimum input. Provide optimum process parameters of production; help customers solve manufacturing problems concerning mold injection. CAD software has been made customized development by VC++ so as to call 90% 3D parts fast and flexibly. Realize modularization, standardization and parallelization of the mold design and significantly shorten the design cycle more than 50%. 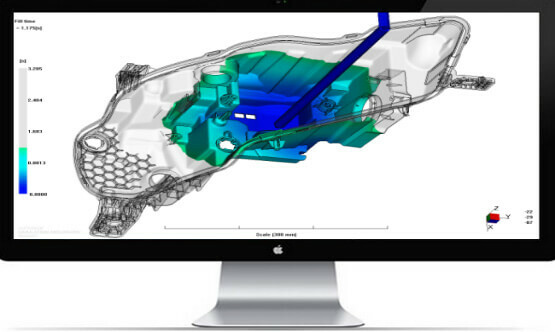 Brings fast and intelligent design experience for CAD software engineers. Integrating standard processing parameters, database tool, fixture database and standard process template, JKM makes standardized and automated CNC- CAM operations come true. JKM applies Cam Magic offline programming software in form of 3D+2D model and realizes 3D WEDM processing programming based on standardized processing parameters library and process template. JKM applies CALYPSO offline programming software and establishes measuring module of electrode and steel to automatically generate measurement procedures and realize automation applications of measurement process by customizing standard template. 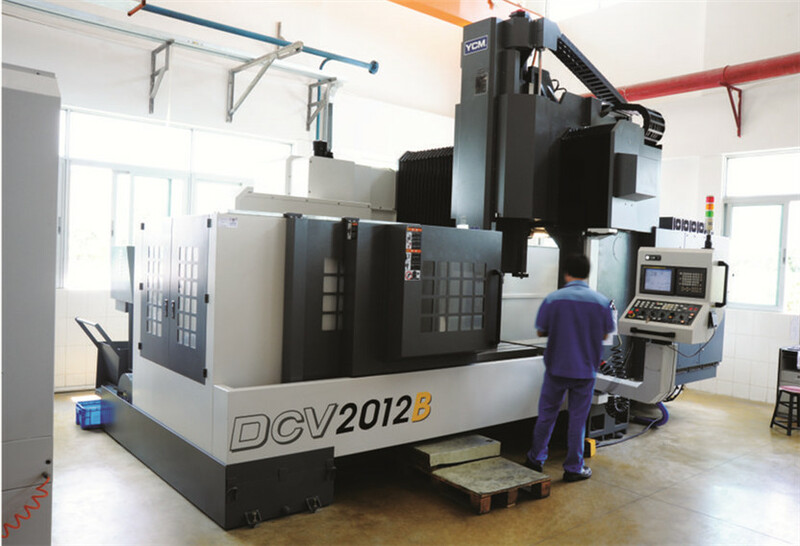 Parpas 5 Axis CNC: Realize 3+2 axis machining, with A axis ±30°maximum swing angle, C axis can realize ±360°rotation, Y axis maximum stroke is 3m, mainly for huge and deep component machining, such as auto light tool. With 15000r/min high speed main axis, which covering thermo stabilization device, so that to keep stable temp. 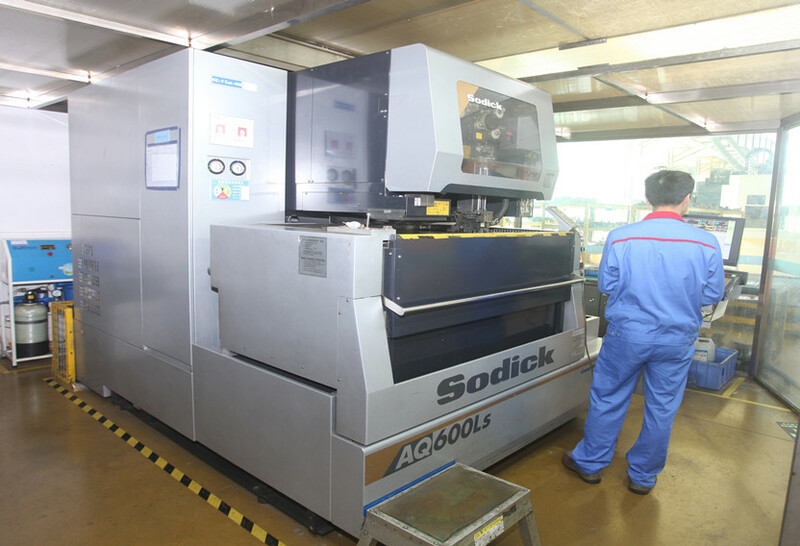 in making components, improve processing precision. It has B axis circular dividing table, which can realize 3+1 axis working, One time clamping to realize multi face processing. Using the unique IDD straight connection drive design, it can effectively isolate heat generated by spindle motor and reduce the thermal displacement of the spindle; under long time processing, the contour accuracy can be still good maintained. High-Speed CNC’ efficiency is over 50% than normal machine tolls in processing ribs and other cell locations. 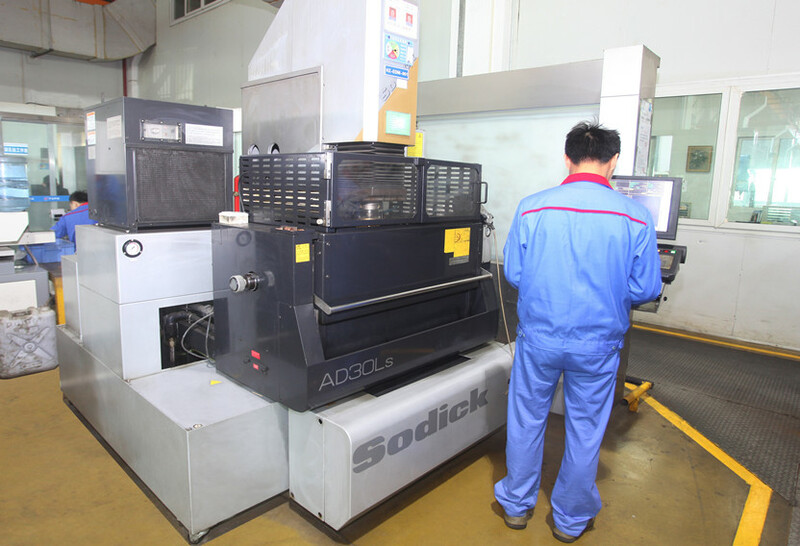 TURBO 1500CNC Double-head EDM, specializes in processing large-scale automotive toolings, which improves the efficiency over 50%. 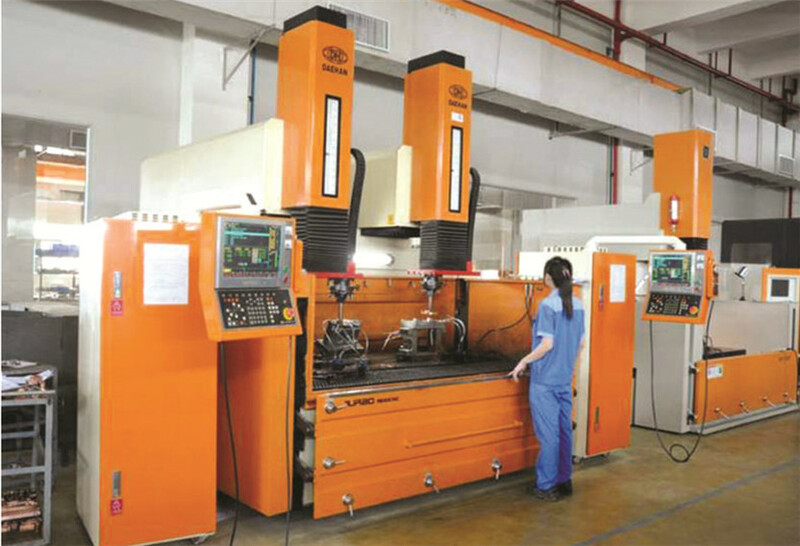 This machine owns its ATC electrode storage, and over 1000 kinds machining conditions to meet each kind of complicated component, which could reach ±0.005mm precision when mirror processing on the surface roughness Ra0.2μm. This machine can cross copper wire automatically and has AR function, which is unnecessary to do correction on parallelism of work piece, it can realize dept of parallelism, and it can realize high precision processing which the highest accuracy can reach ±0.002mm. 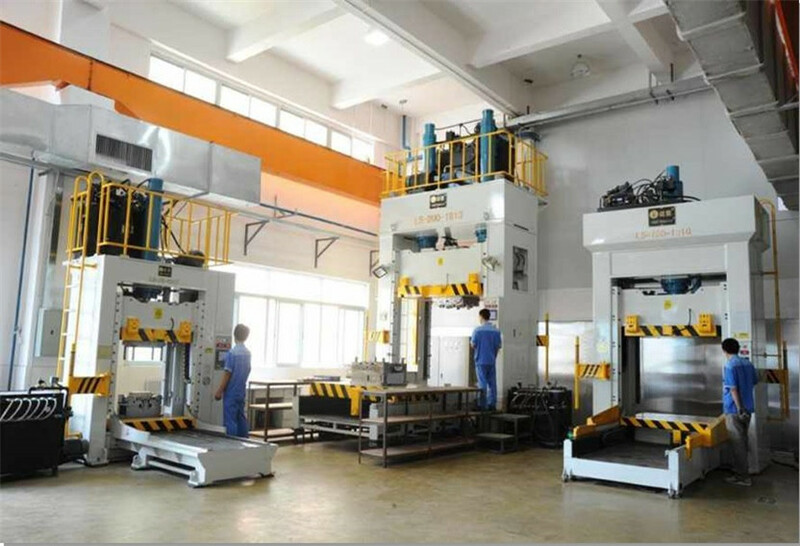 AQUAmate Press Spotting Machine series: LS-200-1813, LS-120-1310, S-70-1007, which can reduce production accidents, and can improve the quality and precision of the muold. 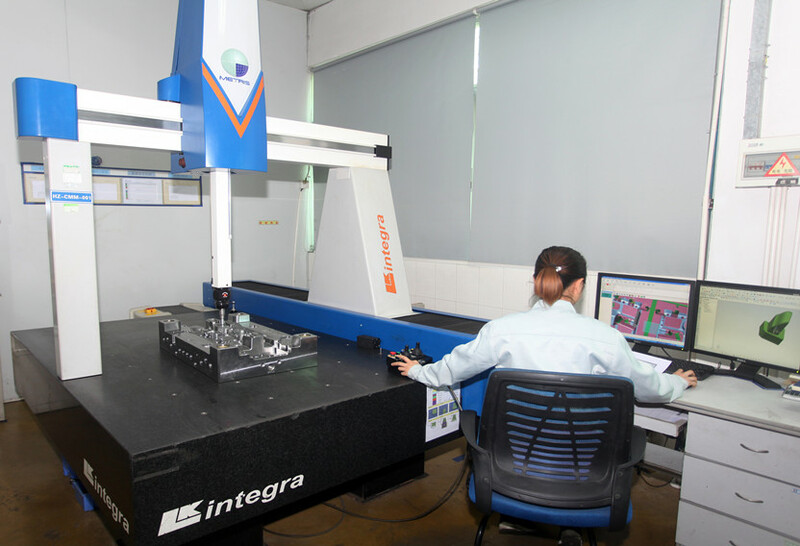 IPQC LK CMM with three-dimensional system, LK-Integra, which can measure hook face and 1.9μm precision.